WPTechGuru has always included hosting as part of our maintenance and technical support services. Some clients keep their hosting separate but they are missing out on a great opportunity! 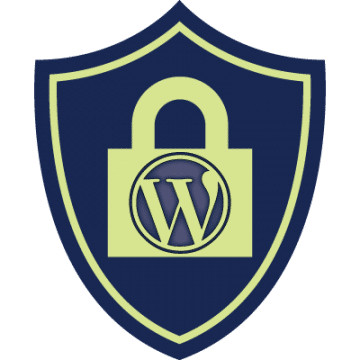 How can WPTechGuru Offer FREE SSL Renewals? The reason WPTechGuru can do this is because we are took advantage of Let’s Encrypt and installed it on our dedicated server. What this means is that the process of renewing your certificate is automated and completely free so you benefit from ongoing peace of mind and you save at least $99 per year. Is There a Charge to set up a New SSL Certificate? Yes. the initial set up of an SSL certificate for your website is $150. If you mention this article and are a new client or an existing client of WPTechGuru we will lower the setup fee to $100 if you act before February 1, 2017.